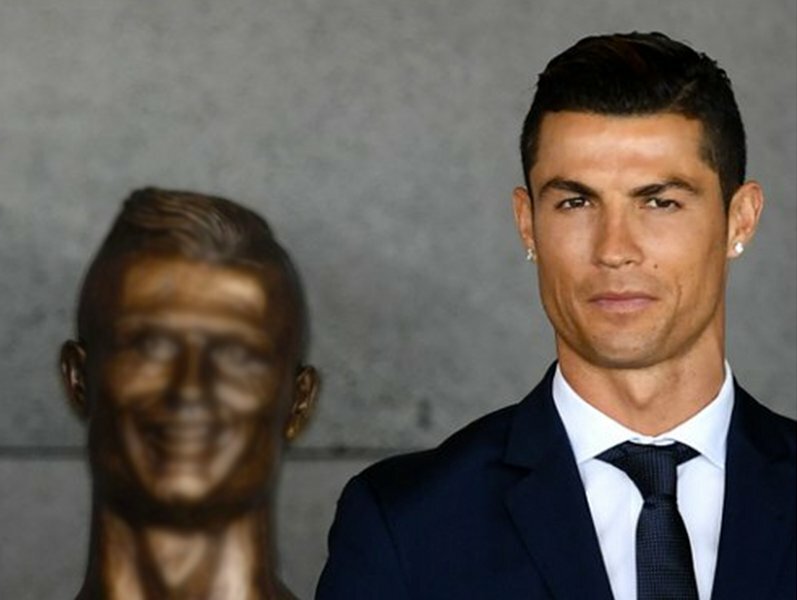 A statue of Cristiano Ronaldo has been unveiled at Madeira's airport and it looks nothing like him! Well, maybe a horror film version? Cristiano Ronaldo's hometown decided to honour the star footballer by renaming Portugal's Aeroporto da Madeira to Cristiano Ronaldo Airport. A statute of the footballer was also unveiled at the ceremony, and we have a lot of questions. We have no idea how or why this hideous statue was approved, but whoever was responsible must have a deep dislike for the sports star?